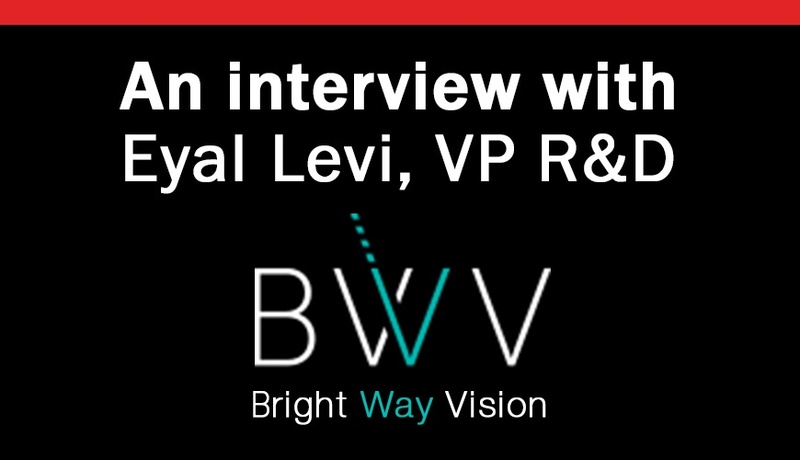 Eyal Levi leads the development of night vision systems for improved driver safety and is working on enhanced vision for both driver-operated and levels 4 and 5 autonomous vehicles for major automobile manufacturers. Today, he shares his perspective on lidar and night vision technologies and the challenges and promise of laser systems for automotive lidar. 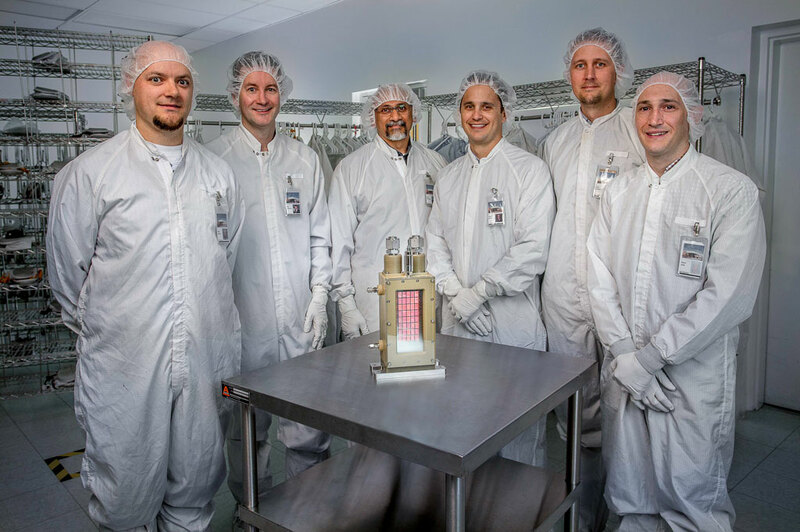 Lasertel's award-winning megawatt-class laser diode pump modules are the "laser within a laser" for the High Repetition Rate Advanced Petawatt Laser System (HAPLS) at Lawrence Livermore National Lab (LLNL). The same modular laser diode technology proven in LLNL’s HAPLS laser is suited to many other high-power directed energy applications that demand improved power output. The high-energy diode pump modules provide "first light" for systems such as the HAPLS, meaning that it is the Lasertel laser diodes that first convert electrical energy to optical energy; the HAPLS then amplifies that optical energy to petawatt levels via stimulated emission in a gain medium. The unique scalability of Lasertel's T6 diode arrays makes megawatt class pump modules possible. Every design decision, from the individual diode formulation and up, is driven by the goal to ensure that the T6 arrays can operate in tandem as the stackable "building blocks" of larger pump modules.